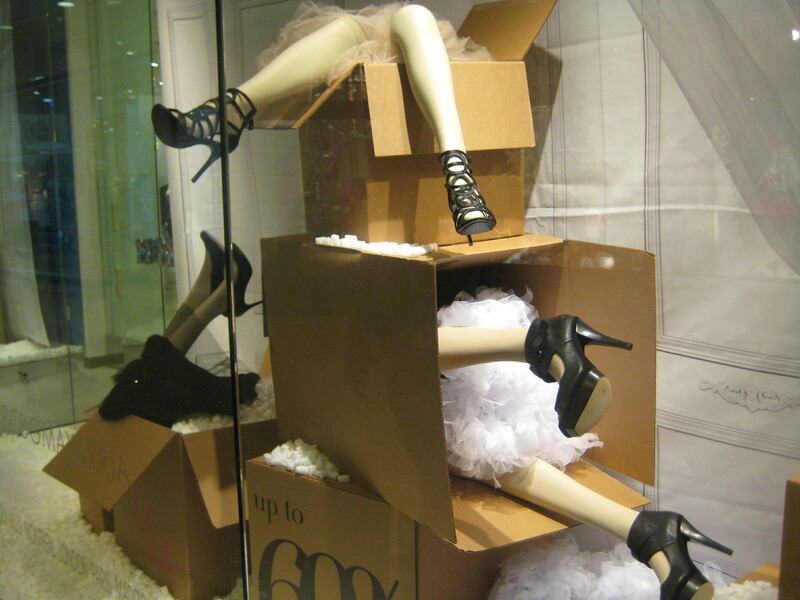 Shareology found the perfect New Year window to share with her readers….for what is New Years if not a time to kick up your heels? So, anyone figure out which mall and which store? Shareology wishes you all a very Happy New Year! !